I am a huge fan of the Matrix movie series. It an amazing piece of work of its time and one of my favorites science fiction movie series. If you have seen Matrix, there is no way you wouldn’t remember the falling code sequence. I thought of creating this in Excel, but someone beat me to it. It has already been created and is available here. Nitin Mehta, who created this, used a couple of Excel functions, conditional formatting, and a scroll bar to create this effect. In the first row in the range A1:AP1, enter random numbers between 0 to 9. You can either manually enter these numbers of use the RANDBETWEEN function. Remember to convert these numbers into values. Reduce the column width so that it is visible in a single screen. This above code would enter the number from 1 to 4o in cell AR1. The code Sleep 50 would delay the entering of numbers by 50 milliseconds. If you run this code, you would be able to see the value in AR1 go from 1 to 40. 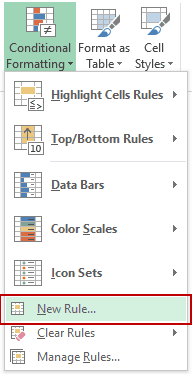 Now we need to specify three conditional formatting rules to give color to these numbers. 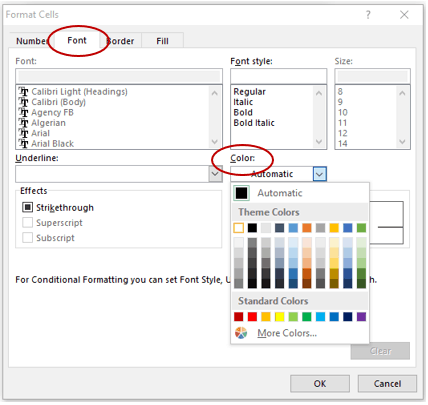 Click on format button and set the font color to light green. 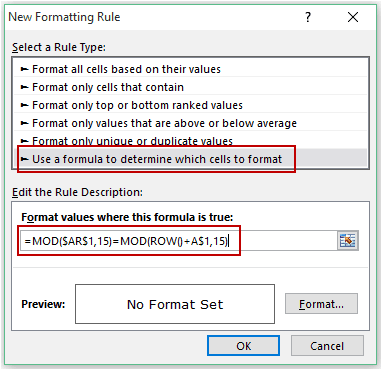 Based on the row number and value in the first row, conditional formatting would color the text green, light green or white. Now select the entire range of cells (A1:AP32) and make the background black. As a final step, insert a shape/button and assign this macro to that shape/button. Note: Since this has a VBA code in it, save the file with .xls or .xlsm extension. Useful Excel VBA Macro Examples (Ready-to-use). How to Sort Data in Excel using VBA (A Step-by-Step Guide). How to Select Every Third Row in Excel (or select every Nth Row). 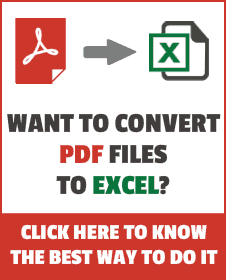 How to Use Excel VBA InStr Function (with practical EXAMPLES). This is great! I wonder if there is a way to have the Shape act as a Start/ Stop button? Hi Sumit, glad to see you found this app useful and good work with the macro! If I could think of any justification for using this in my work, I would totally do it. I wish the same Richard.. Chart Animations can be created in the same way, but even that has a limited use (if any) in day to day work.